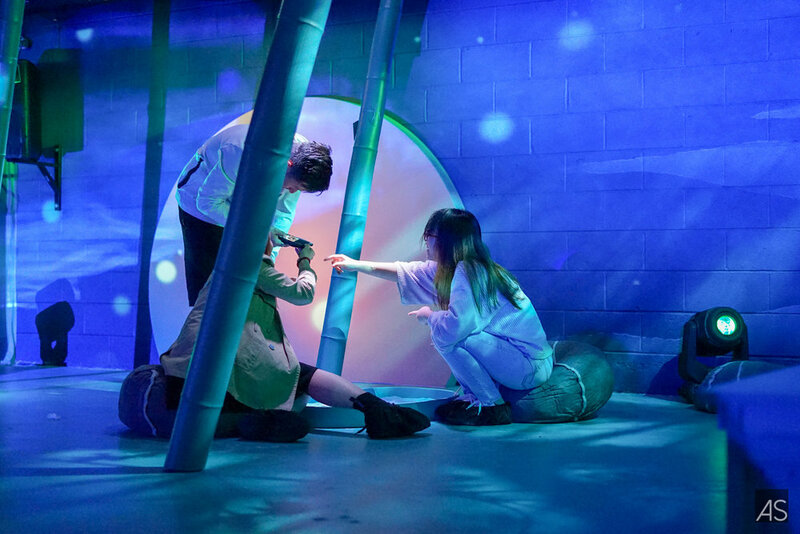 Deets: ARTECHOUSE celebrates spring and women in the arts and tech with the annual cherry blossom inspired seasonal exhibition in the nation’s capital. 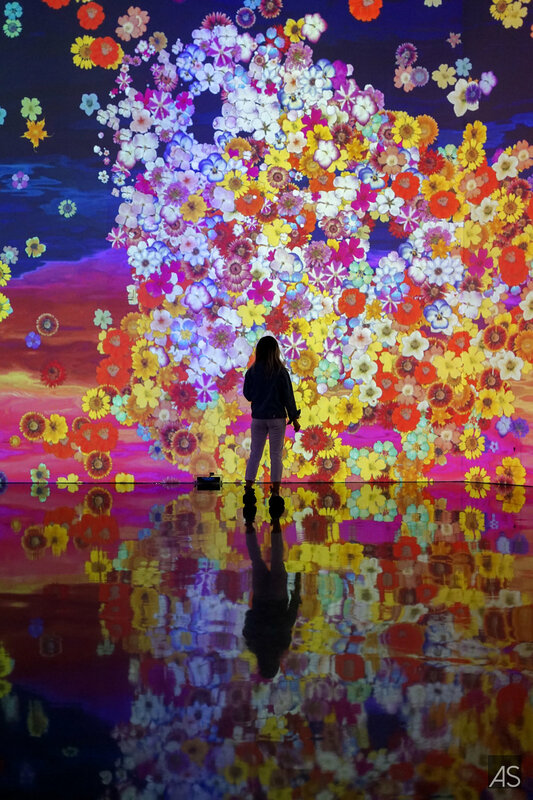 In Peak Bloom features interactive and immersive digital art installations inspired by the fragile beauty and ephemeral nature of the cherry blossom, reminding us of how precious and fleeting life is. Working with a variety of interactive media, the artists featured in In Peak Bloom bring the cherry blossoms’ symbolism to life in new ways, updating these time-honored concepts for the 21st century while simultaneously paying homage to traditional themes, such the transient nature of life (hakanai), and artistic genres like Ukiyo-e. The works take their inspiration from both the cherry blossoms’ iconic form as well as its traditional symbolism and mythology. The theme of “ephemerality,” in particular, features prominently in the exhibition -- like the short-lived period of “peak bloom,” many of the works call our attention to the passing of time, momentary exchanges, and the impermanence that characterizes all life on earth. Hint for the Average Socialite: Single and group tickets ranging from $8-16 can be reserved in advance at artechouse.com starting March 1. Onsite tickets ranging from $10-20 can be purchased for available sessions.